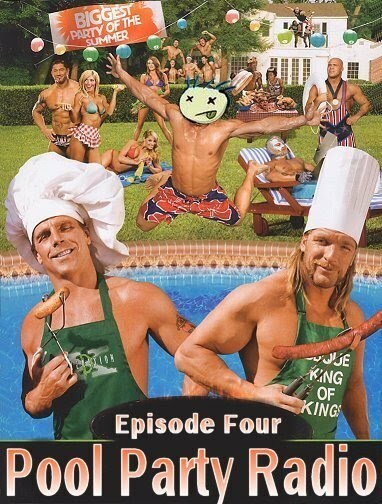 Pool Party returns with a helluva show, brother! This week, we're joined by pro wrestler/bassist of Legbone and The Jackalopes, GeeGee Bradley, to discuss life in the squared circle and to conduct a draft of which wrestlers we'd want on our side in a bar fight. 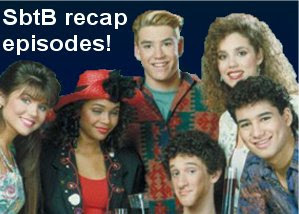 Also, we discuss what we've learned this week and get into another round of Party Purgatory. And Jon Holmes breaks in with a news editorial entitled "The Most Hypocritical Piece of (Crap) on Earth is Bristol Palin," that does not necessarily reflect the views of this podcast or its parent company, Fox News. 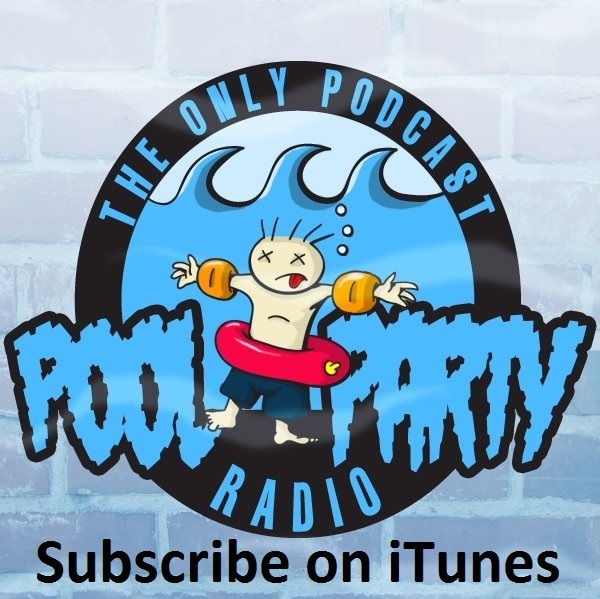 Note: Pool Party Radio is not affiliated with Fox News.